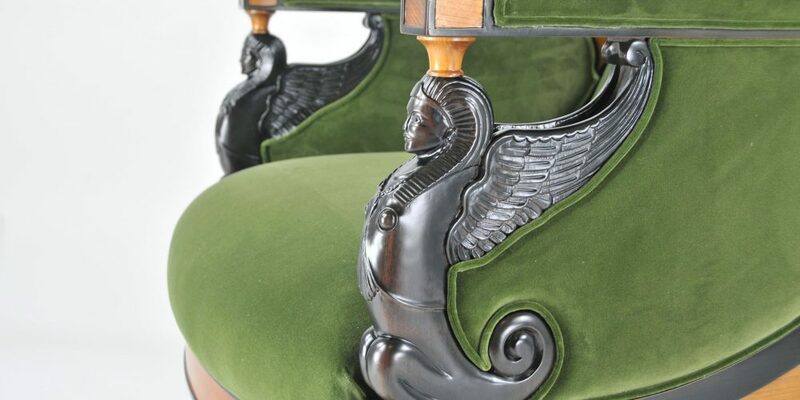 The Manufacture - Henryot & Cie - Manufacture de mobilier d'exception depuis 1867. Henryot & Cie is the maker of traditional and exceptional furniture and seats. The company is the guardian of a unique mastery since 1867. Whether it is a re-edition, a reinterpretation, a contemporary creation or a new design, the fabrication of each chair, of each furniture piece is entirely achieved in a traditional manner and always by hand, in France, on the beautiful site of Liffol-le-Grand, in the Vosges region. 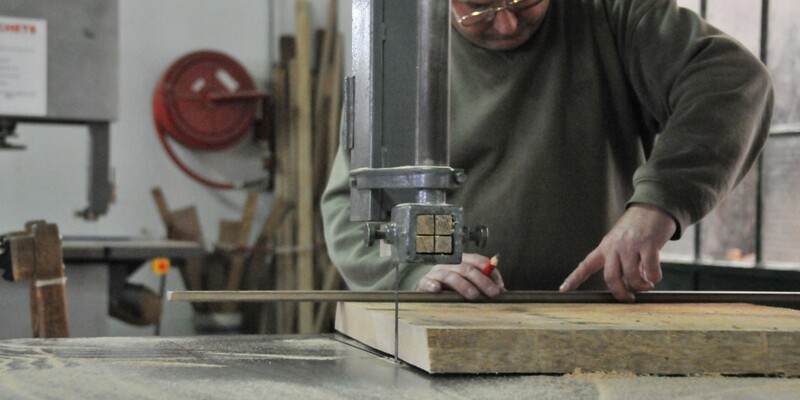 Conducted by Dominique Roitel, Ecole Boulle alumnus and heir to the founder of the House, our company employs today 60 men and women that bring together more than 17 different skills and techniques. Henryot & Cie has received the label of “Enterprise of Living Patrimony” that rewards companies who distinguish themselves by a secular history and heritage, the capacity to innovate and a rare expertise. The manufacturer is a member of the Art Cabinet and Chair Maker's Group at UNIFA Paris. From Paris to New York, from Moscow to Dubai, the Henryot & Cie factory exports today its production line and its own creations throughout the whole world, to end up decorating the most prestigious places, public or private. Starck, Pinto or Garcia, … Some of the greatest architects and designers have chosen our craftsmanship to bring life to their creations.